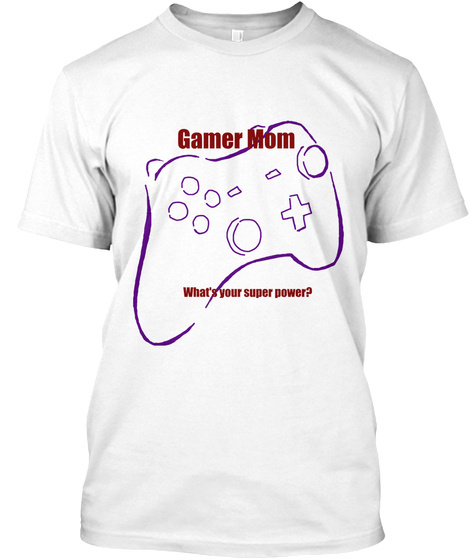 Gamer mom tshirt for that special mom in your life!! 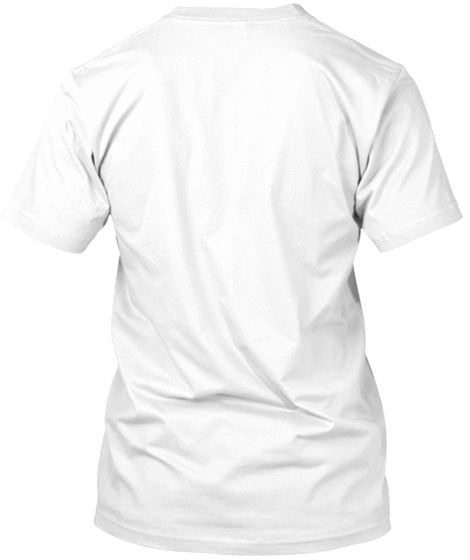 Or just buy it for yourself!! Gamer moms Unite! !